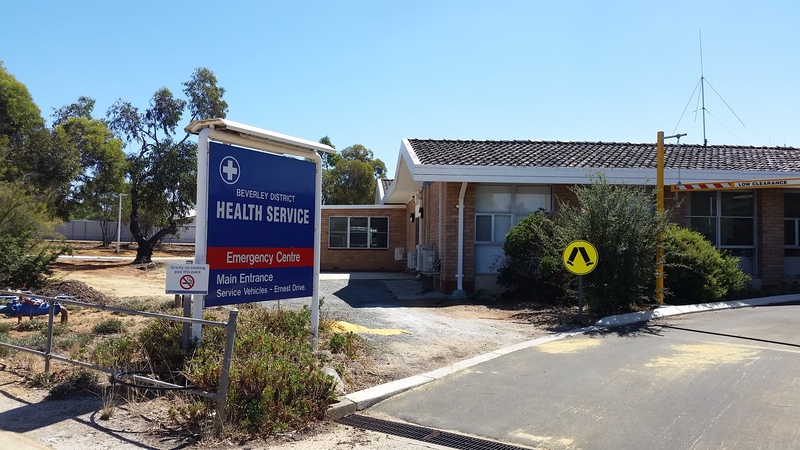 Melchor were awarded 3 x projects for SIHI (Southern Inland Health Initiative) for locations at Beverley, Pingelly and Quairading in Perth’s regional Wheatbelt. 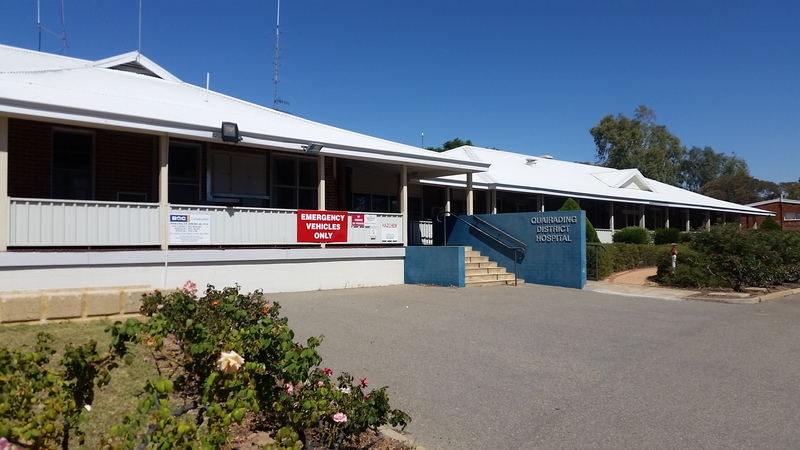 Beverley and Quairading are refurbishments of parts of existing Hospitals and consist of new lighting, power, data installation and UPS and generator backed power to the new treatment areas and nurse stations and extensions to the Access Control, Nurse Call and Fire System. 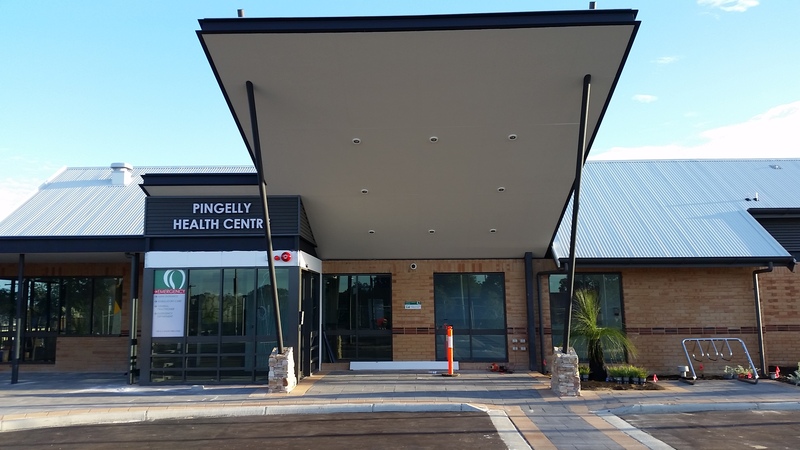 The Pingelly project is a new facility consisting of Generator and UPS back up power supplies for the facilities treatment and procedure areas and includes areas for administration and ambulance bays and emergency departments. Works also include Access Control, Security, CCTV, Communications, Fire Systems and general power and lighting.